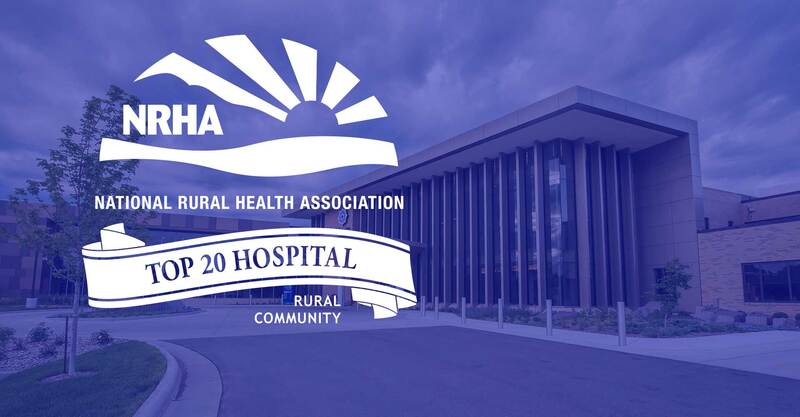 Great health care starts near home. 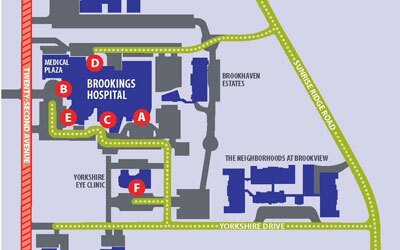 We bring high-quality care close to area residents, near their loved ones. 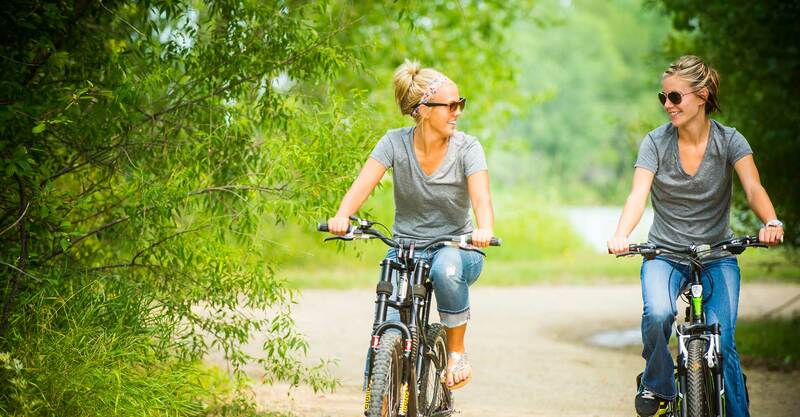 As a community health care team, we care for patients like family. We’re celebrating our volunteers in honor of National Volunteer Month. 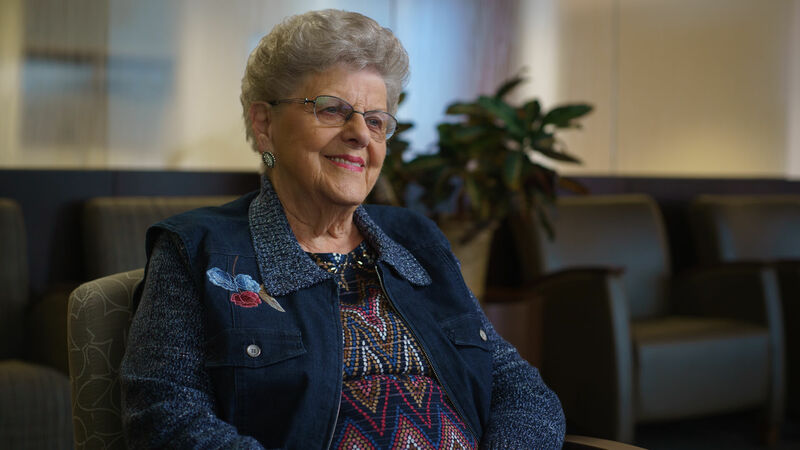 Ruth Hevle shares her experience as a long-time hospital volunteer. 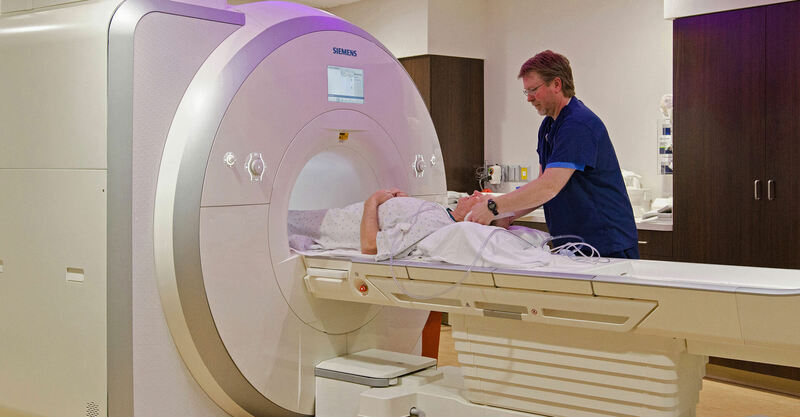 Even if your doctor isn't in Brookings, you can still have your imaging procedure performed in our new, technologically advanced radiology department. 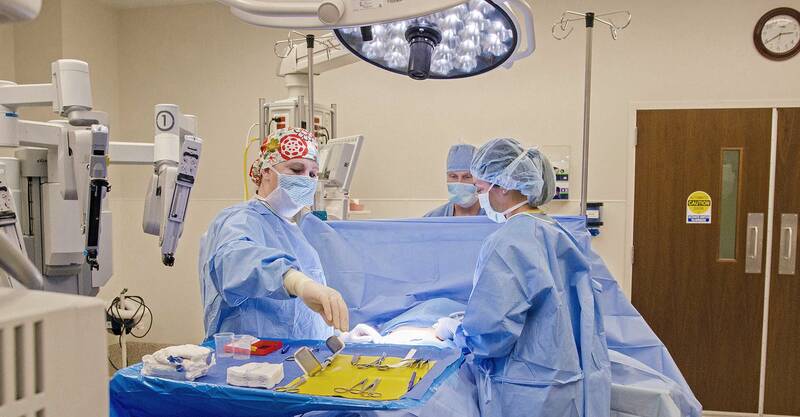 Our state-of-the-art operating and procedure rooms allow us to perform your procedure in a safe, sterile environment. We've created a homey, relaxing environment for parents to have their baby. 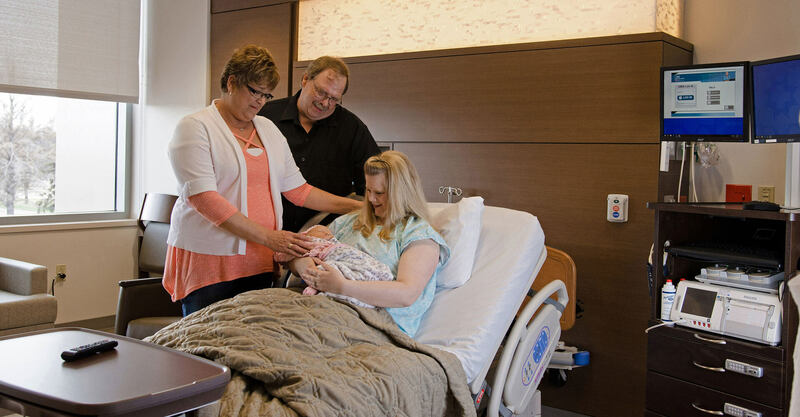 As a Baby-Friendly® hospital, we support moms with breastfeeding, too. 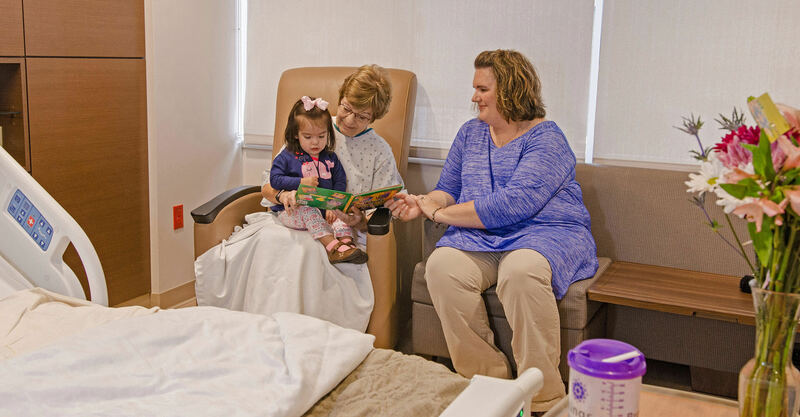 Built for patient privacy, comfort, and to accommodate friends and family, our hospital rooms create a calm, healing environment. Check out our newest, and sweetest, patients. 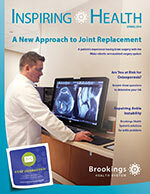 Find out how you can give back to Brookings Health System.